Brussels, 27 September 2017 –The payments and administration platform Doccle won the “Payments and Transfers” award today at the second annual European FinTech Awards. Doccle’s application lets users access all their administrative documents in a single online environment. The jury selected Doccle among three nominees. Following a public online poll, Doccle was also voted as the favorite nominee. The European FinTech Awards recognize the best fintech companies in 6 categories, with 3 nominees per category. The awards, held this year for the second time, are an initiative of fintech.nl with the support of the European fintech network B-Hive. The ceremony took place Wednesday afternoon in The Egg in Brussels. Attendees included Belgian Finance Minister Johan Van Overtveldt. The support of both the public and the jury shows that Doccle is a convincing solution. We’re glad to see that this is being recognized with this award. Doccle was founded 3 years ago as a cooperative structure. Since then, the number of cooperants has doubled each year. 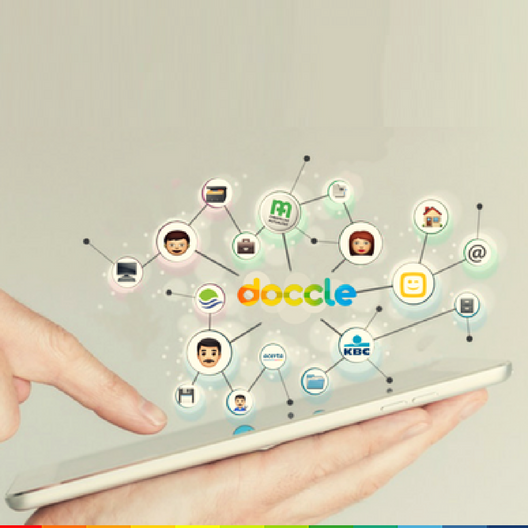 Today, more than 56 cooperants offer their clients the possibility to manage their documents with Doccle. 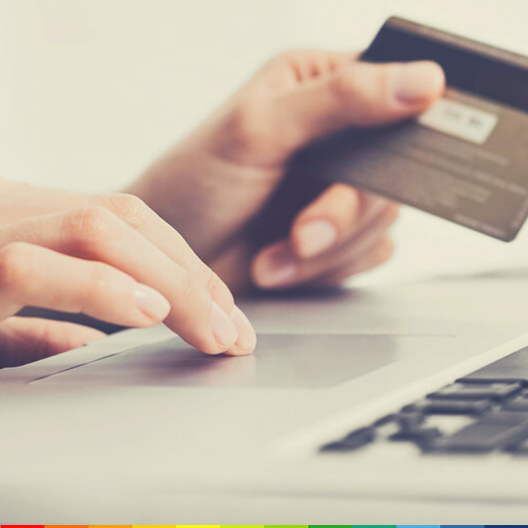 Doccle is approaching the threshold of 1 million users that benefit from the simplicity of online administration and payments. Doccle invests heavily in innovation and development with the goal of further simplifying administrative processes and document management. With Doccle, users have multiple choices for how to pay invoices, including mobile banking apps as well as online banking portals.. Moreover, Doccle lets users scan and pay paper transfer slips using their smartphone camera. Doccle also helps entire households manage their documents. The application lets family members or housemates share documents and assign follow-up actions. This feature, for example, lets users jointly manage their cable bills via Doccle and assign the payment to one of the users. Wie Sie Ihre Administration digital organisieren Doccle: die einfache Methode, Ihre Rechnungen zu bezahlen!